The Game of Life has only a few pivotal moments; graduating college, choosing a career, and getting married. And most people only want to do that last one once in their life. 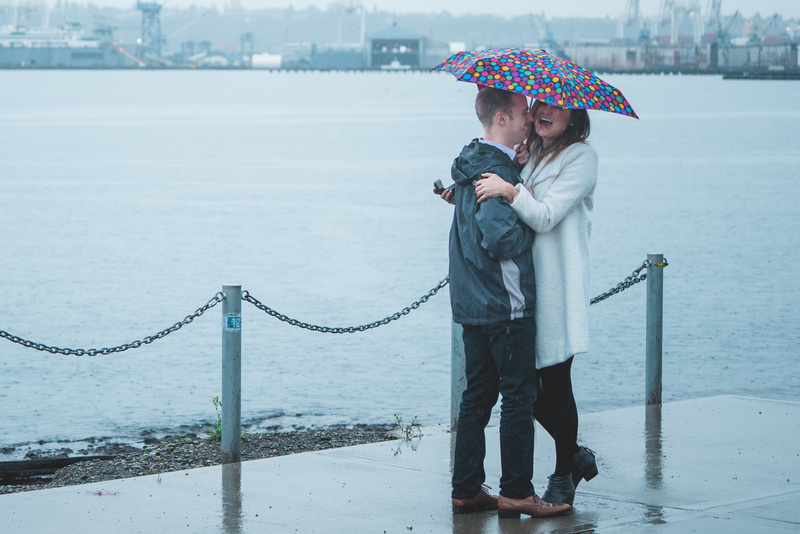 So when a friend asked me to shoot his proposal to his longtime girlfriend, I was both elated and terrified. Happy for two close friends of mine, but scared out of my wits about the pressure of capturing such a moment. I'm a landscape photographer and I rarely have people in my images. The thought of split-second reaction timing to photography and not setting up a tripod and adjusting hundreds of setting before taking the shot was somewhat foreign to me. 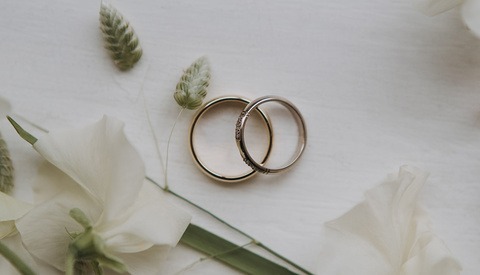 A proposal, for those of you who haven't proposed or been proposed to, is mer seconds on one knee, hopefully a 'yes,' and possible subsequent tears from one or two involved parties. It can last 10-15 seconds and as a photographer, it's your job to capture a bevy of emotions in that short amount of time. God forbid something goes wrong. So I did what I always do with client work, I researched and planned for the worst. Date/time. When will this all be going down? Location. Both the place and the exact spot he was planning on going down on one knee. Hiding spot. Finding a place to hide as well as what direction they will arrive at the spot. Backup plan. What if there is an issue and who else might be good to coordinate on the day of? I wanted to know exactly what was going to happen before it happened. The key was to limit the amount of reacting I would have to do in the moment. That way I could focus on the camera and capturing the exact moments I needed. "I only want to do this once." Normally when I hike out with camera gear I go as minimal as possible for weight. One body, one lens. But for this proposal, I'd be driving to the location and be steps away form my car. So I brought extra lenses, an extra body, batteries for days, flashes and other accessories. 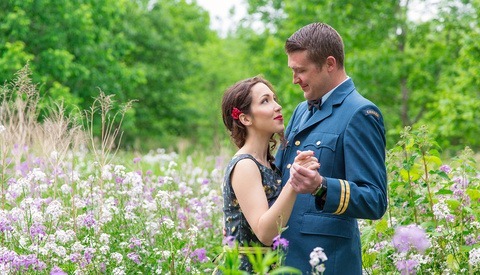 I knew I would only end up using one camera and one lens for the actual proposal, but having backups and a range of tools mitigated the risk of something failing. I also knew I'd be taking some portraits and group photos following the surprise. I ended up using a 70-200mm lens which allowed me a nice focal range as well as the ability to be a decent distance away from the action. "I'm in position. On your way?" I probably got there earlier than I needed, an hour, but you can never be too early to a once-in-a-lifetime moment. I had been to this location before but I still scoped out decent hiding places on Google Maps. I knew they both would be entering from the right so I needed to be left of them. The boyfriend knew where I would be and to make sure the girlfriend would be on his right as well, so she would be facing the camera. I then started taking test shots. Make sure everything is dialed in. I put my camera on manual mode because I didn't even want the camera to have to calculate anything, even though that takes milliseconds. 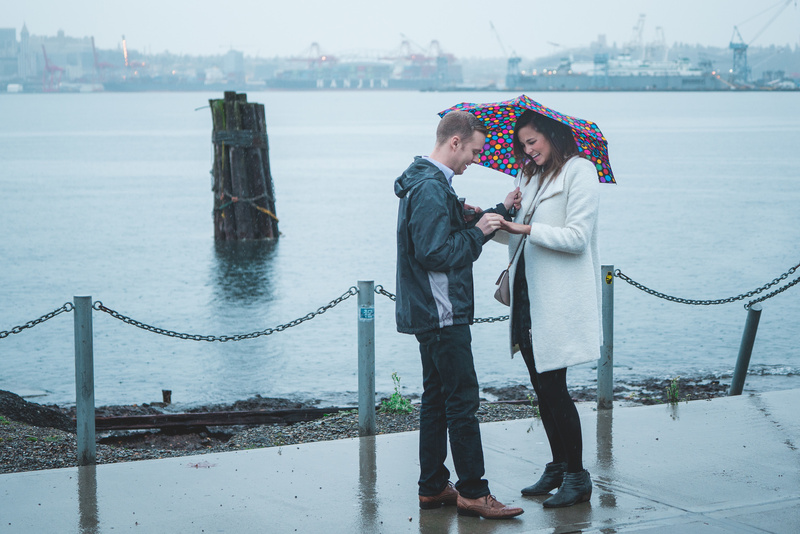 I trusted my auto-focus speed enough that I left it on and I knew I'd be moving in closer as the proposal was happening. I wouldn't recommend manual focusing at all unless you know your auto-focus speed is garbage (a7s w/ Canon lens...). After hanging behind a dumpster for far too long for my taste, I got a text saying they were walking over now and to be ready. Finger on the trigger, I peaked around and started shooting. The boyfriend wasn't down on his knee for more than 5 seconds and the rest was history. I reveled myself and started moving towards the couple, side stepping and firing the entire time. It's amazing I didn't trip. This is a high stress photo job. Having as many variables planned out and all your questions answered before it all goes down will still not fully prepare you. But, by being confident in your skills and having a good understanding of what is about to happen will prepare you to adapt for any situation. 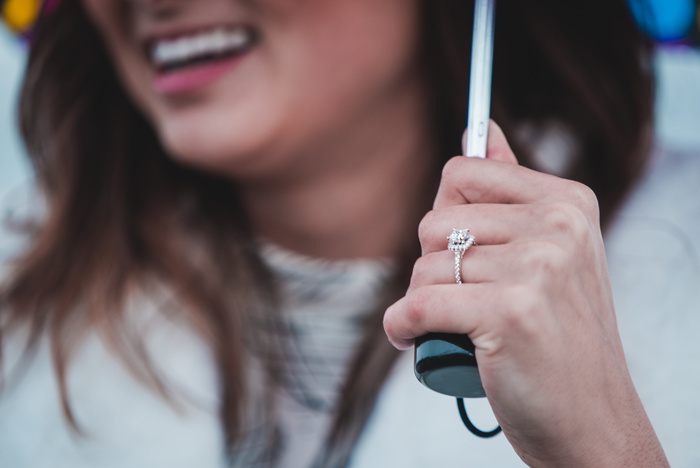 This was my first surprise proposal but I knew my skills as a photographer and did my research beforehand and the results speak for themselves, a happy client and a happy couple. 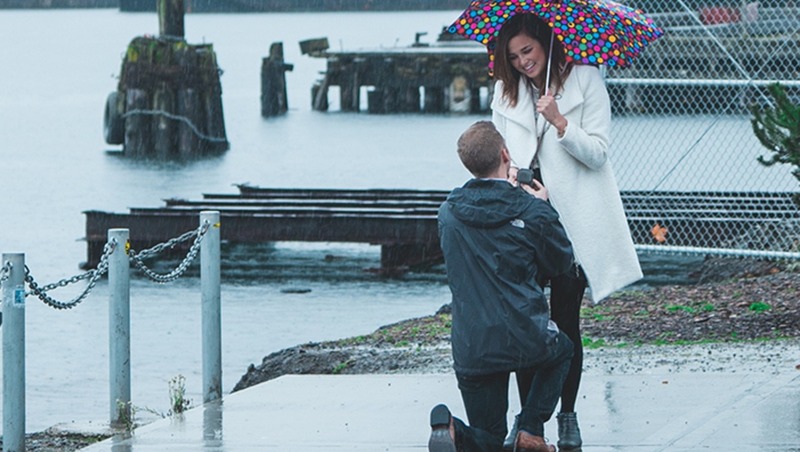 Have you ever shot a surprise proposal? How do you manage friends who become clients? Would you ever turn down work you had never shot before? Yes, two things I didn't mention were ring shots and turn around time. Social media is SO important, both two the couple and to your business. Get at least a few shots to them the day of. Family in attendance probably took a few photos on their cell phones and having your professional work up there as well is important to represent your work. A macro lens could be fun for a lot of detail on the ring. Yep, I've shot many of them, and they are, by far, my favorite moments to capture! 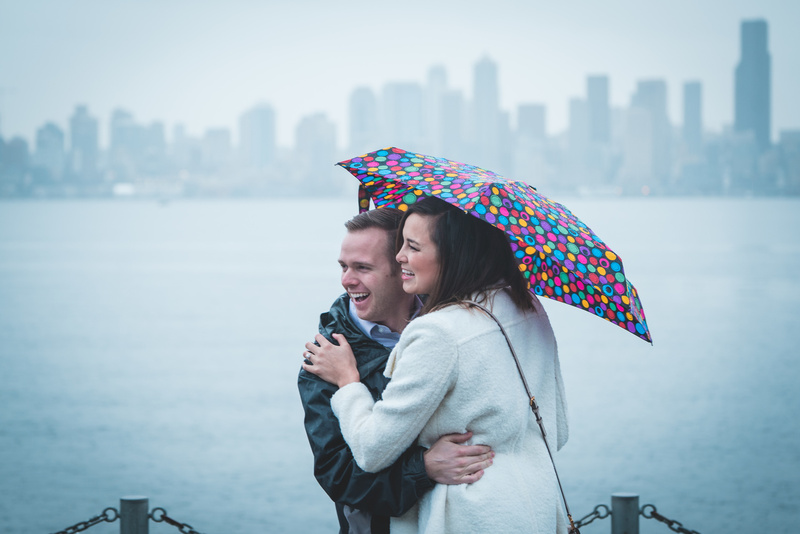 Casey: what I like about your shots is that that proposal occurred in the rain...you've captured them nicely! Nice moments captured, but you got to work on that editing... And discard the out of focus shots. I shot my sister's last year around this time, actually. Obviously I didn't get paid for it, but the best shot was featured in the guest signing book. It was pretty dang awesome to be in on the suprise, and since I always carry a camera with me, she didn't suspect a thing! My big question is what the best way to get in the door with the groom-to-be? Is this a referral from the jewelry store when he is picking out the ring? If so, why would the jewelry store be interested in helping with this unless you were also shooting ads for them. I'm sure I'm overthinking this, but wanted to hear what other's tips might be. If you're just starting out, friends and family is for sure the way to go. Friends of friends and referrals are how I get most business. Partnering with a jewelry store sounds like a great idea! Hired to take secret engagement photos this weekend. Scoped out the location this morning. No plants or shrubs to hind behind, nothing across the street except a gully and high, flat farmland (on which nothing is growing. It's January. Everything is barren here.) My plan is to 'disguise' myself as a local birder, carrying a pair of binoculars and hiding my camera under my coat until they're on the porch of the cottage inn, across the street from the farmland. The would-be groom has things well planned...but the lay of the land, literally, provides no help for hiding a secret photographer. Hiding in my car alongside the country highway would be VERY out of place because I'd be the only parked car there and it looks suspicious. If you've got any ideas, I'm all ears!